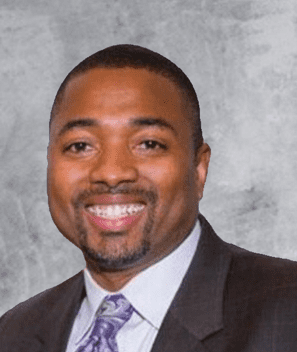 100 Black Men of America Welcomes New CEO – 100 Black Men of America, Inc.
We are pleased to announce the appointment of John E. Armstrong, Jr. as 100 Black Men of America, Inc.’s new CEO. John brings decades of experience to the 100 and has a proven record of taking nonprofit, cause-driven organizations to the next level. We have a highly dynamic environment that requires a CEO capable of accelerating and effectively delivering change where needed. John’s track record of leading operations, successful fundraising, program development, board governance, and setting strategic direction is an excellent fit for our CEO position. His appointment is a clear reflection that the 100 is fired up after another strong year and ready to take on the future in an even greater capacity. We have many opportunities in front of us and the Board’s vote was unanimous that Mr. Armstrong’s qualifications and broad nonprofit work, at both a national and global level provides perfect alignment. The current and future needs of the 100 requires a CEO with established partner building skills, new program development experience and a track record of launching first time initiatives across multiple states and targeted International locations. John’s volunteerism is vast and includes serving as the founding chapter president of the 100 Black Men of the Triad. We are excited for this next chapter in the 100’s history. Read CEO’s Bio.